Like hardly any other company, Assyst invests in high-tech and tomorrow’s processes. The company is performing research into human simulation, the automation of fashion processes and the integration of 3D into all segments of the fashion industry. ECOmmerce: Effective reduction of the impact on the environment through the digitalization of the value chain between manufacturer, retailer and end customer in the online clothing trade. Compared to stationary retail outlets and catalog sales, the proportion of clothing sold via the Internet is constantly increasing. Depending on the product group, the return rate in online retail in the clothing industry currently ranges between 25 and 50 percent. Individualized transport from and to the customer, plus services involving intensive processing all the way to the destruction of the product must be carried out, if the garment has been soiled, for instance. With return rates of up to 50% in individual segments, this online trading issue is a key environmental problem that must be solved. The goal of ECOmmerce is to reduce the impact on the environment by reducing the number of returns in the online clothing trade, by supporting customers with their online selection of suitable sizes and garments based on simulation and visualization technologies – and also addressing individual wearing preferences. This approach can be extended to achieve customer-specific and optimized preselection, reducing the online trade returns rate in by up to 50%. 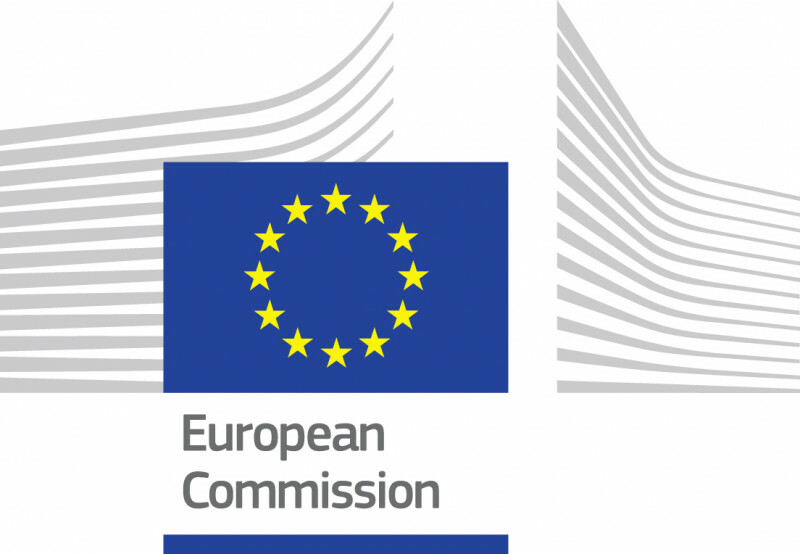 The aim of the Retail 4.0 research project is to develop a modular, scalable software solution that will enable the textile and clothing retail trade to promptly pass on collection development feedback to the manufacturer and to directly involve the customer on the basis of a new, digital shopping experience. A VR/AR application with a Cloud connection is being developed to achieve this goal. The application also supports mobile devices and is based on a solution for 3D simulation and visualization which is in use today. Innovative processes for communication between the retailer and the manufacturer are being designed and implemented to this end. If the collection is to be made available at Point-of-Sale1 (POS), methods for efficient feedback from the end customer to the manufacturer are integrated. Retail 4.0 will result in the end customer being able to use virtual products for communication in social networks. The Retail 4.0 joint project is funded by the Federal Ministry of Education and Research as part of the “Technology-based Service Systems” program. In 2014, 1,843 and 40,000 burn victims were registered by burn injury centers in Germany and the USA respectively. Children aged between 0 and 10 years are the main risk group for burn injuries at around 44%, followed by men aged between 20 and 50 years who suffer an occupational burn accident. Compression therapy using medical compression textiles is state-of-the-art in the prevention and treatment of the resulting scars, but these textiles are currently only established in standardized sizes. The production of individualized medical compression textiles is currently done manually and is very time and cost-intensive. In order to improve the care of burn patients and minimize scar formation, the project is aimed at researching compression textiles (“burn garments”) that can be industrially produced and individualized based on the 3D scan of the victims that includes information on sizing & fitting, compression, pore structure and microclimatization. Assyst is currently working on the “Simulation-Supported Functional Evaluation of Burn Garments” subproject. 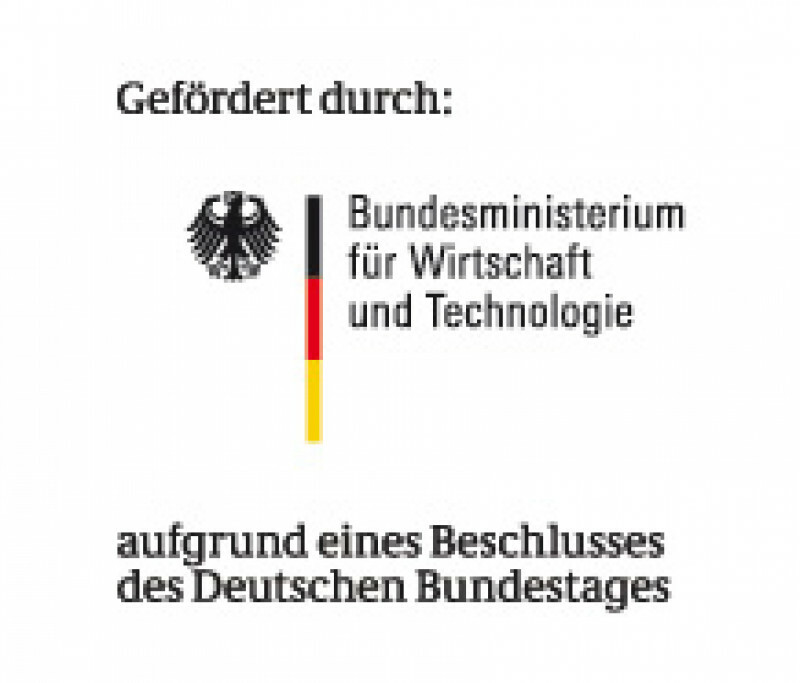 The SmartScarCare collaborative project is being developed within the framework of the “Individualized Medical Technology” program, which is sponsored by the German Ministry of Education and Research. The aim of the RealTex project was to develop a system to realistically render clothing for virtual product visualization and development. The required optical material parameters of real materials were to be measured automatically within a few minutes using a new measuring method. These parameters serve as an input for a new real-time renderer, which uses them to display virtual clothing photorealistically. The results of the project will greatly accelerate the development of new garments, since the visual appearance can also be reliably assessed in advance on the prototype for the first time, greatly reducing time and costs. RealTex is a ZIM cooperation project with the Cologne University of Applied Sciences. Sponsored by the Federal Ministry of Economics and Technology, based on a resolution of the German Parliament. The aim of the cooperation project was to extend and specify the existing material model for the 3D sizing & fitting simulation of clothing. This was to be done by using real-time simulation to map non-linearity in force-stretch behavior (internal friction, viscoelasticity, plasticity) and in bending behavior, and to image the friction between the materials during multi-layer processing. A parallel, real-time collision detection method was developed that allows a penetration-free representation of virtual clothing during all steps of the process chain, taking into account the friction between several layers of fabric. ParSIM-3D is a ZIM cooperation project with the Dresden University of Technology. 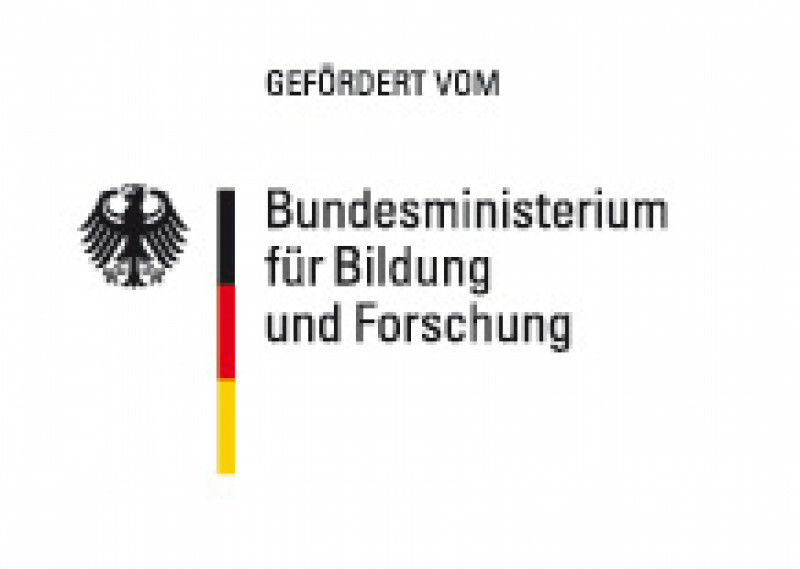 Sponsored by the Federal Ministry of Economics and Technology, based on a resolution of the German Parliament. The aim of the project was to develop algorithms and procedures and to implement these in prototypes, enabling pattern adaptation for the fabrics used in production to take place automatically based on generalized modification rules. Patternmakers are now able to construct the pieces without taking shrinkage values into account (0 shrinkage) – they only have to assign relevant modification rules to the pieces once. The pieces are only automatically adapted to the materials actually used during production. This results in enormous process simplifications and associated time and cost savings for the apparel industry. Sponsored by the Federal Ministry of Economics and Technology, based on a resolution of the German Parliament. Together with six international partners, we are developing a solution for the realistic simulation of apparel, one which will be faster and more accurate (Yarn to Fabric to Garment simulation). To ensure the widest possible access, the solution will be available as an SaaS platform for collaborative prototyping. 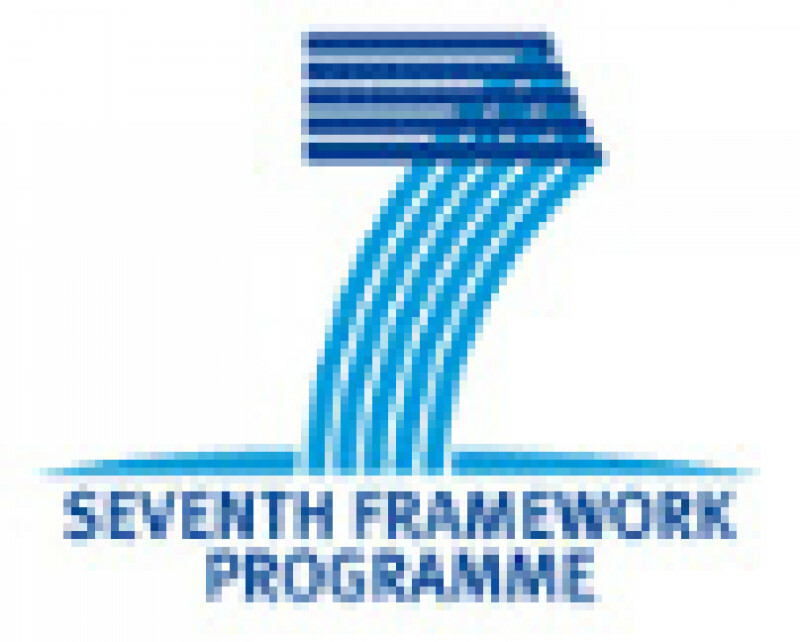 Sponsored by the European Union within the 7th Framework Programme. CoReNet: New methods, tools and technologies for the development and production of apparel, shoes and accessories in small batches. AVATAR–4–SIM: Integration of 3D avatars based on 3D scans in product visualization. Instead of generic avatars, we use accurate 3D models based on 3D body scans (scanatars) to provide highly-accurate body dimensions and shapes for the visualization and evaluation of apparel sizing & fitting. Sponsored by the Federal Ministry of Economics and Technology based on a resolution of the German Parliament. MoDe3D: New procedure for the design and interactive alteration of cut pieces in 3D. We want to enable alterations on the digital 3D cut piece. The alterations will be tracked in real time and transferred to the 2D CAD cut piece, enabling seamless working in 2D and 3D. This means enormous time and cost savings in apparel manufacturing. Sponsored by the Federal Ministry of Economics and Technology, based on a resolution of the German Parliament. ViVoTex: New procedure for product development, with volumetric objects enclosed in a textile material. Complex, shape-giving objects like interlinings and shoulder pads must interact optimally with the existing fabric simulation in the simulation. We want to achieve that with this project – and at the same time create new possibilities for the imaging of complex textile properties such as reflection, the casting of shadows and volumes. Sponsored by the Federal Ministry of Economics and Technology, based on a resolution of the German Parliament. Information which can be used for the fully automated creation of markers is embedded during the construction of cut pieces in CAD. This enables apparel manufacturers to control quality by means of practice-relevant laying rules, all the way to the cutting procedure. Sponsored by the Federal Ministry of Economics and Technology based on a resolution of the German Parliament.